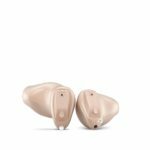 The Widex Unique hearing aids come in two styles, the Passion which is smaller and more discreet and the Fusion which is slightly larger and is suitable for people suffering from more severe levels of hearing loss. 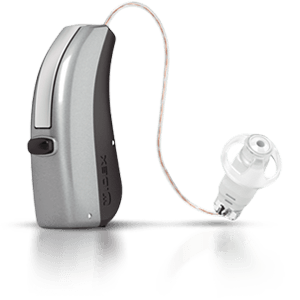 The other difference is that the Widex Unique Fusion also has a telecoil and push button controls. 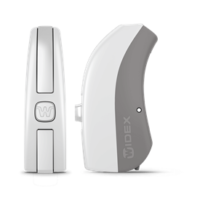 Both of the Unique devices have an incredible 108db of dynamic range and uses Widex’s Wind Noise Attenuation for better noise reduction. 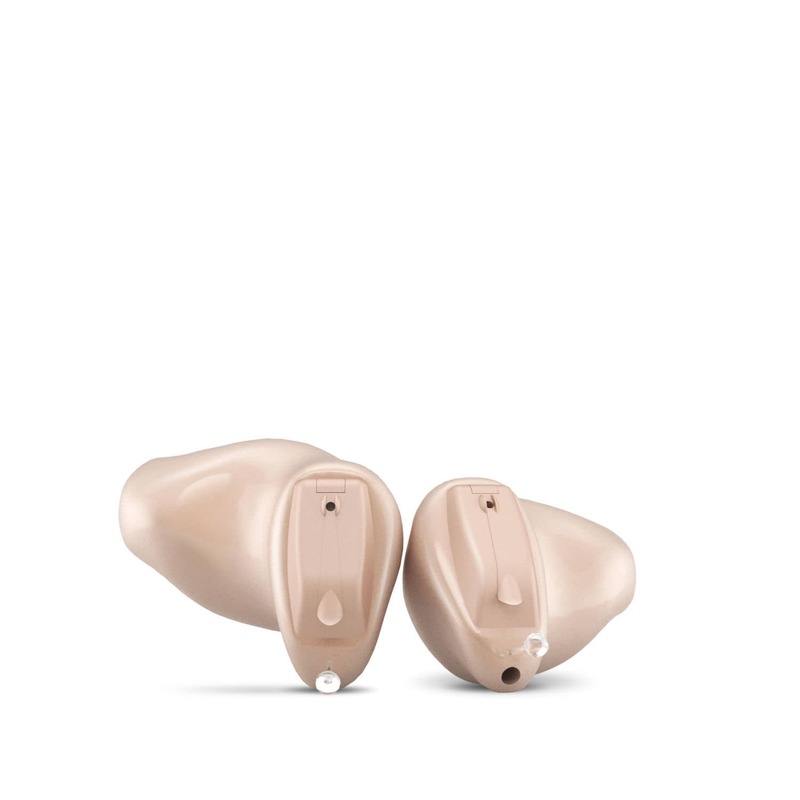 The Unique platform incorporates 4 a/d converters which means it can handle a huge range of sounds without distortion or corruption of any kind.